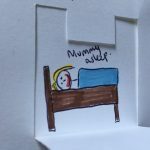 Give a Book has recently started a new project with Reading PALS and School Home Support. 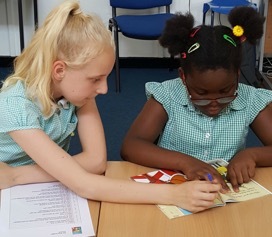 Reading Pals is a wonderful initiative which uses peer mentoring to develop pupils’ literacy skills and confidence. SHS receive training and resources from Reading Pals, and Give a Book provide books for the project. The Practitioners were able to use the scheme to develop their selected children’s confidence and literacy skills. In each school the Practitioners were able to adapt the scheme according to the priorities and needs of their children and individual schools. School Home Support Practitioners now run the scheme in in 8 Islington primary schools. 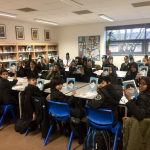 In three of the Islington schools Give a Book have also provided a Book Club, consisting of 100 books, stationery and pencils. 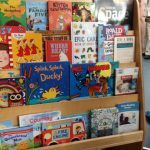 The Reading Pals children are able to use their cross-age reading skills with children who come to use the wide-range of stimulating books.